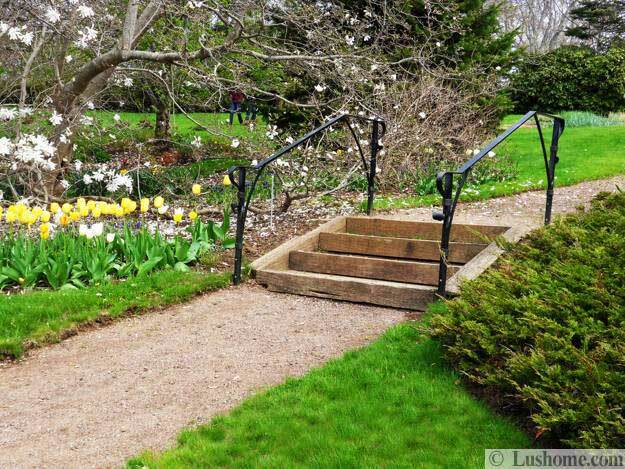 Attractive garden paths enhance beautiful garden design. 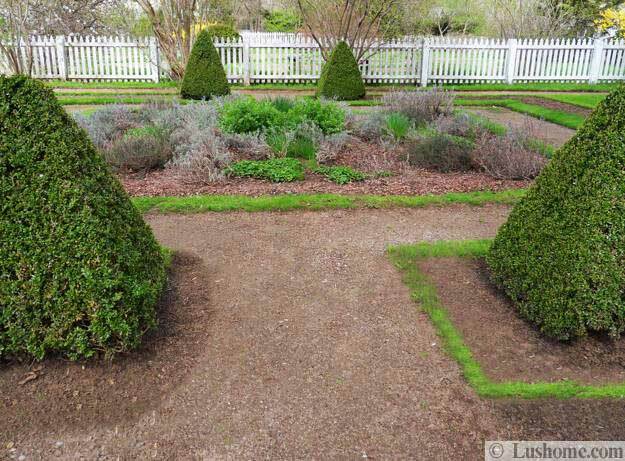 Curvy or straight, gravel or stone path design ideas increase the appeal of spring garden design, especially in early spring when there are just few blooming trees and flowers in your garden. 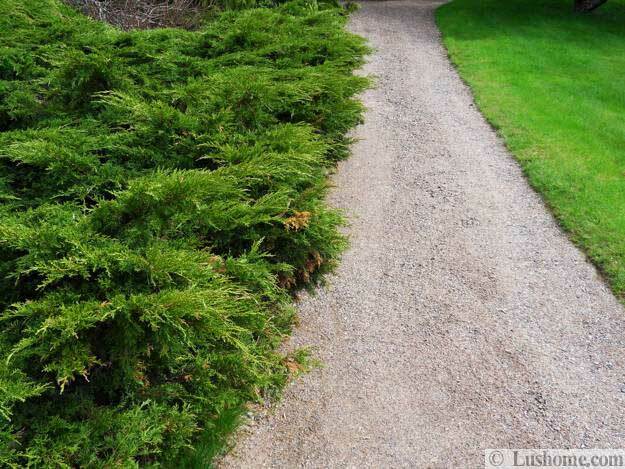 Lushome brings a collection of amazing, charming and elegant design ideas for garden paths that are inspiring and very beautiful. A nice garden path in your backyard can be a true decoration and a spectacular centerpiece for yard landscaping. 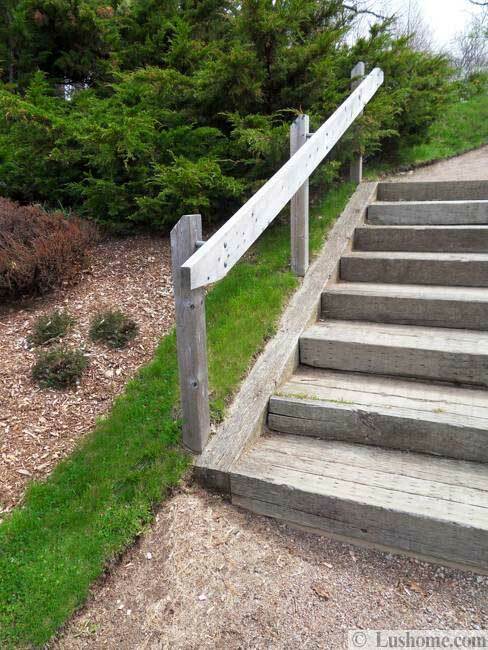 An attractive garden path is quite functional and naturally comfortable also. It is easy to create garden paths with grass and a variety of different materials that emphasize your garden design and highlight yard landscaping ideas while connecting harmonious and pleasant outdoor living spaces. 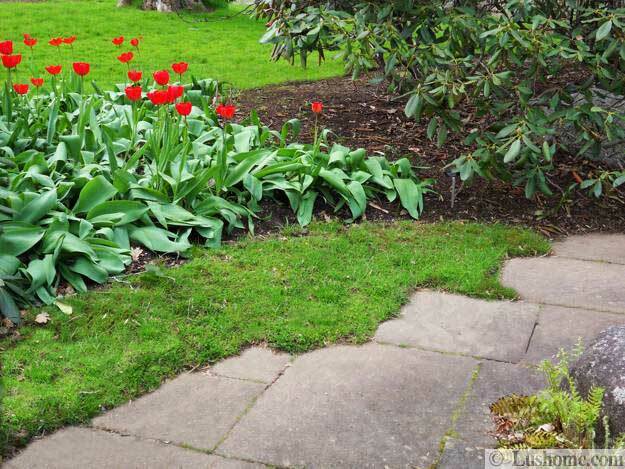 A few flagstone steps through your garden make it easy to walk through the area after a rain without soaked feet. 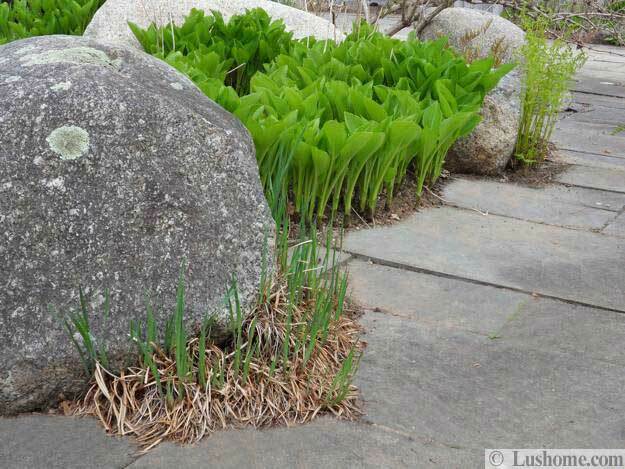 Stones help to organize your garden design, improve its appeal, add texture and various shapes to yard landscaping and reduce the effect of compacted soil. 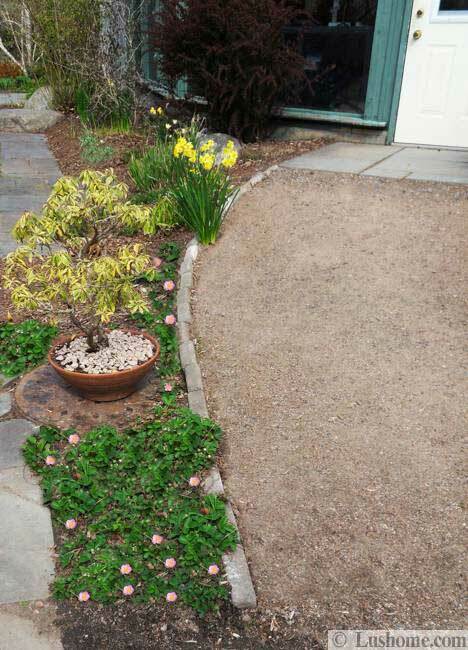 Gravel and sand are great materials for garden path design also. By using these materials instead of concrete helps with rainwater runoff and creating beautiful garden design with natural vibe. A garden path design, that matches your yard landscaping ideas, outdoor home decorating style and house exterior, look harmonious and attractive. Enhanced with the use of natural materials, logs, old bricks, gravel, sand and stones which show some weathering, a garden path looks romantic, connecting you with the nature. Informal and simple, a garden path adds charming elegance to natural and relaxing yard landscaping and create a peaceful atmosphere that harmonize your outdoor living spaces. 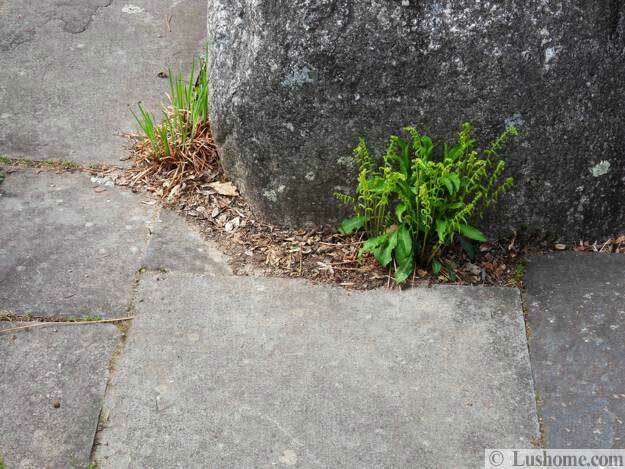 The precise lines seen in some house designs can be complimented by stone paths and patchwork designs. 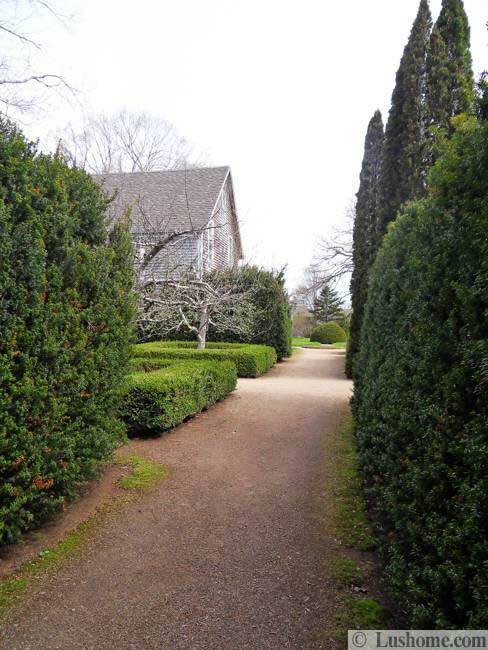 Curvy path design ideas are great to Feng Shui home exterior and yard landscaping. Subtle curves are more appealing to the eye than straight lines. 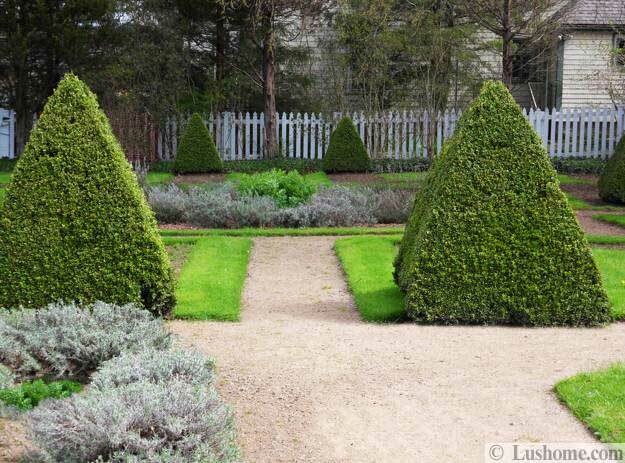 They allow to hide a part of your garden and surprise with unexpected garden decorations and interesting centerpieces. 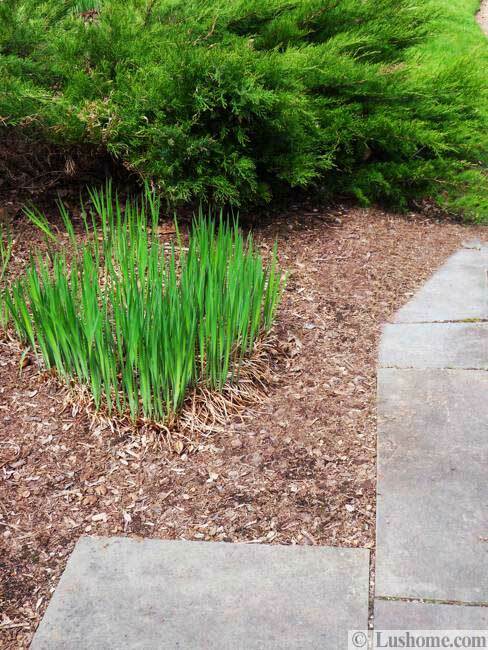 Soft curvy path design ideas allow to wander through the garden to be captivated by little details, colorful accents, flower beds or outdoor artworks. In addition to being more pleasing to the eyes, curved path design ideas offer fantastic opportunities to transform small areas into large outdoor living spaces and visually increase small garden design. 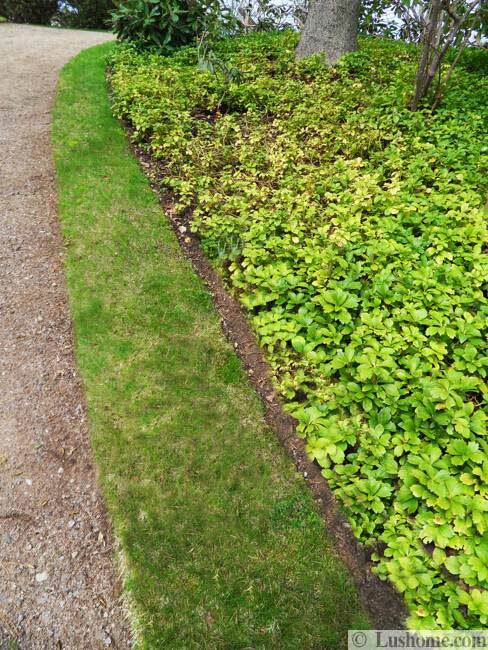 Lawn grass or decorative plants can soften the straight edges of your garden paths and add a natural look to yard landscaping. 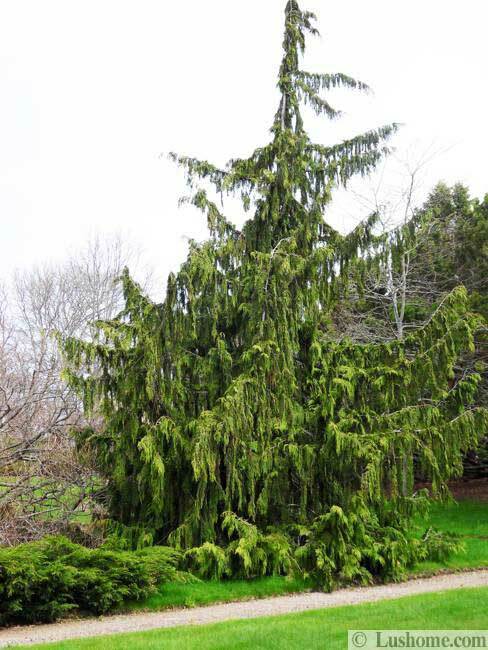 Fragrant blooming plants increase the aesthetic appeal and enjoyment of your yard landscaping ideas. The simplicity and use of local plants make garden design look natural and create beautiful outdoor living spaces that blend well with surrounding yard landscaping. 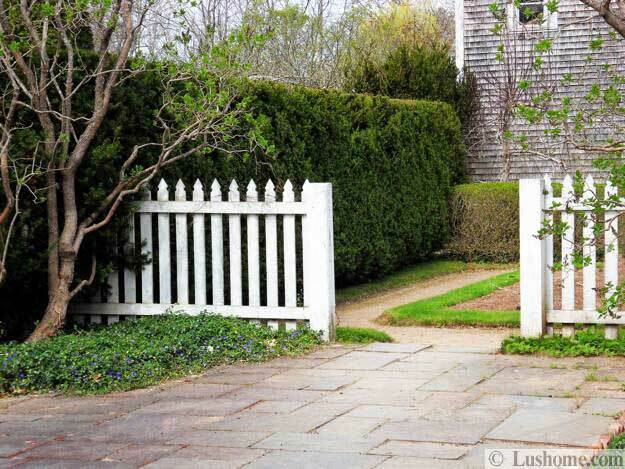 Change of material brings more texture into yard landscaping and create fine accents for visual interest. 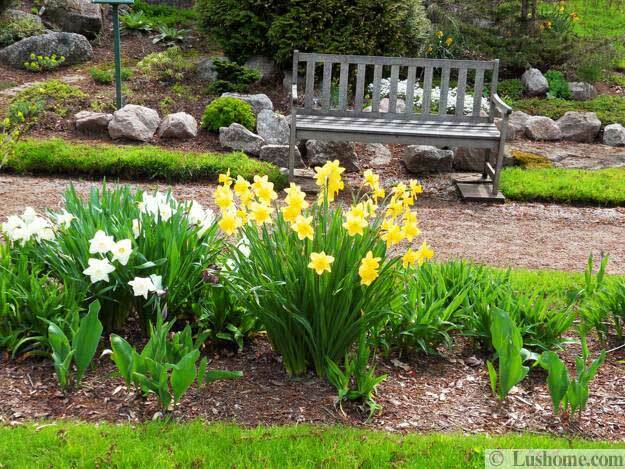 Wooden garden benches look amazing with sand or stone path design, highlighted by fragrant plants and beautiful flowers.